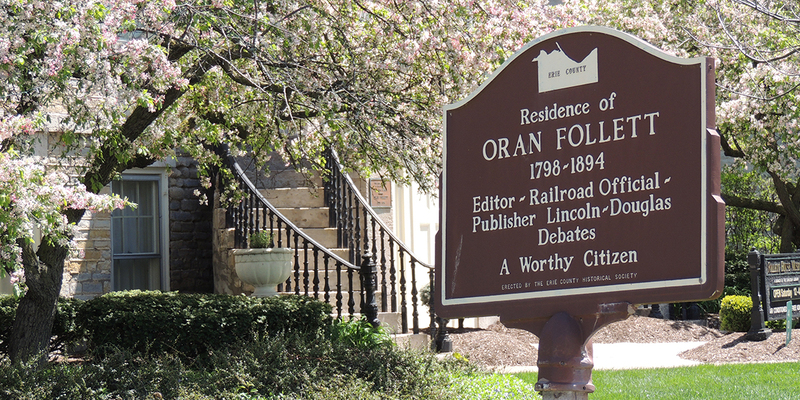 Oran Follett, who was the publisher of the Lincoln-Douglas Debates, resided at 404 Wayne Street. Eliza, Oran’s second wife, was very sympathetic to escaping slaves. According to Eliza’s granddaughter, “No one knows how many slaves she concealed in the basement…or out in the woodshed. 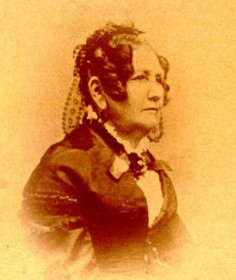 She warmed, fed and clothed them, then aided them in their escape across Lake Erie to Canada.” Follett’s “sympathies, too, were with the slaves, but he would remonstrate with her: ‘Wife, it is against the law.’ ‘Husband, there is a higher law,’ she would reply.” Although more stories about the role of men were preserved, white and black women also played a significant role in the Underground Railroad movement. 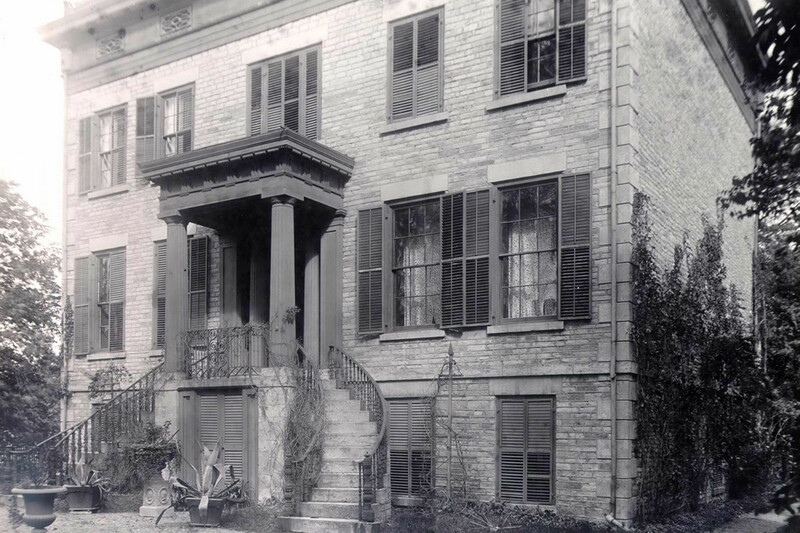 Note: The Follett House is open to the public and operated as a museum. Visit www.sandusky.lib.oh.us/follett_house for hours of operation. The museum has an outstanding local history collection featuring Sandusky and Erie County artifacts.